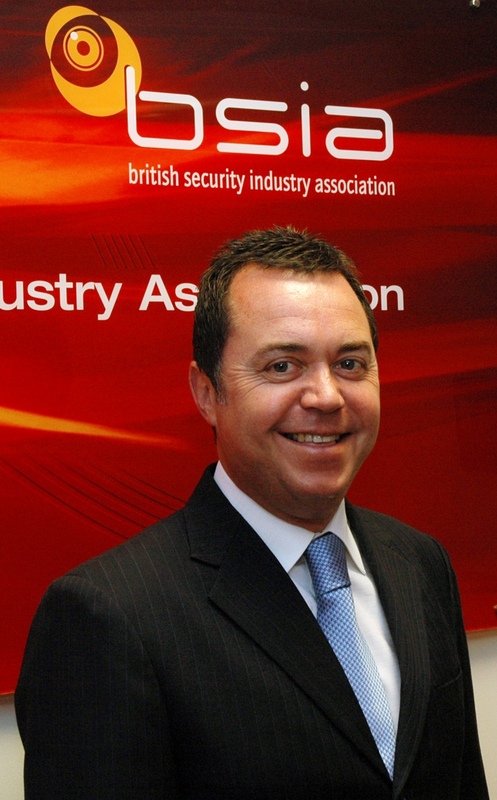 The results of new research carried out on behalf of the British Security Industry Association’s Export Council have brought into sharp focus the key technologies (such as biometrics for access control and HD CCTV) that have been having a major impact in the Middle East security marketplace over the past year. The survey also confirms that there remains strong demand across the region for the best of British security systems despite increased international competition, with Saudi Arabia and the UAE particularly prominent where order books are concerned. Looking in more detail at the research results, the majority of the Export Council’s member companies (89%) who responded to the survey acknowledged that they’re active in this pivotal region (a figure which is up by 2% year-on-year). Of those questioned, an impressive 50% reported that they’d witnessed a notable increase in revenues derived from the Middle East over the past 12 months, while a further 12.5% confirmed that business levels were unchanged. Significantly, the outlook for the coming year is set to be even stronger with all members questioned saying they anticipate a rise in orders. Drilling down to the specific parts of the region that are generating the most sales for member companies, the two countries heading up the list from detailed analysis of the research are, respectively, Saudi Arabia and the UAE – both on 29%. According to the member companies surveyed, other geographical areas making a strong impression over the past year were Turkey, Qatar and Kuwait. When asked to respond on the approach to security technology which they felt had made the largest impact in the Middle East over the past 12 months, ‘biometrics for access control’ came out well ahead of everything else. In fact, it was singled out by half of all of those surveyed. Also featuring strongly in the research were, once again, HD and megapixel CCTV, Physical Security Information Management (PSIM) and switch mode power supplies, each one being selected by 17% of the respondents. Looking more closely at the strong push to have biometrics integrated with access control solutions, this serves to underline the increasing recognition among BSIA members’ customers across the Middle East of the enhanced security – and day-to-day management of sites – that can be delivered by building in the ability to uniquely identify individuals from their physical characteristics. Alongside this, the roll-out of HD and megapixel CCTV cameras is proving a popular choice thanks to the ability to provide additional detail in security critical applications (among them banks and hotel lobbies). The rise of PSIM – which also stood out in last year’s survey – is in line with expectations given the surge of interest in bringing together and operating a wide range of security elements, most notably where larger projects are concerned. When it comes to switch mode PSUs (Power Supply Units), the strong showing in the Export Council’s research can, in part, be attributed to the much greater efficiency levels that may be realised compared to traditional linear models, allowing them to run significantly cooler and to offer enhanced reliability. Of course, as with any research there were a couple of surprises, specifically the fact that hybrid security solutions and VCA (Video Content Analytics) did not feature in the rankings this time around. Both have scored highly in previous years. On the subject of what’s influencing customer buying decisions in the region, the research investigated the leading factors which Export Council members were finding on the ground. Encouragingly, it was discovered that compliance with industry standards was ranked as the most important decision-making factor by a third of respondents (33.3%) when dealing with Middle East customers. It’s something that has always been a key consideration for BSIA membership. Government requirements were also singled out by a similar proportion of respondents. This reinforces the importance for Export Council members of working with partners who have strong local knowledge of the region. Other subsidiary factors mentioned included ease of use/operation and technological innovation. Beyond this, the survey sought to discover which vertical markets were leading the way in taking up solutions offered by BSIA’s Export Council member companies. Not surprisingly, it was reported that the top market sector was oil and gas on 50%, confirming the economically vital role the industry continues to play. Following on from this, in second place (on 33.3%) was office developments/prestigious buildings. Other markets of note were Government and residential. BSIA members are also active in sectors such as transport, hotel/leisure, retail, banking and domestic. Turning back to the latest research, from a BSIA perspective Stuttle said the fact that members report industry standards ranking highly in the thinking of prospective customers is encouraging and makes a welcome change from the perennial focus on initial purchase price.